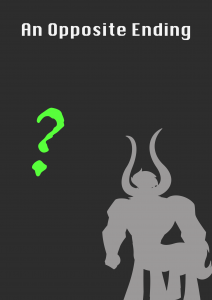 An Anonymous human female is summoned to stop Tirek. Wait, this 'shelf', do you mean that dresser you mentioned earlier? Use rogue powers for a sneak attack to strangle with the tie. I totally forgot that it was a dresser. Whoops. You are currently in a hole behind a dresser. If you move it, you will definitely reveal yourself.